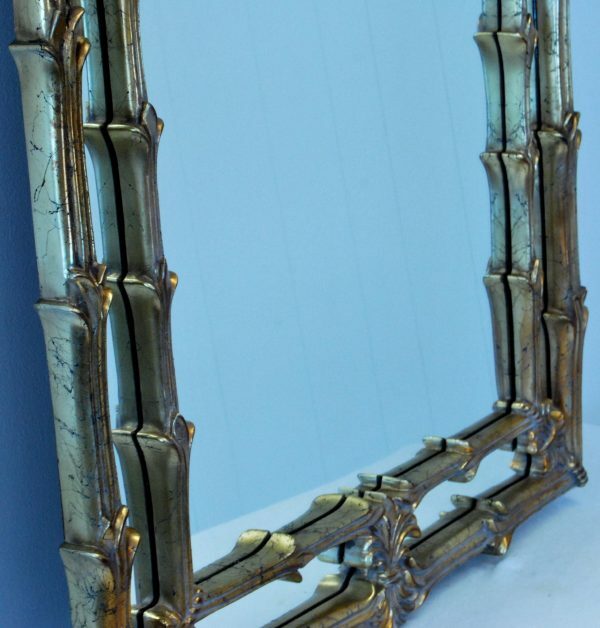 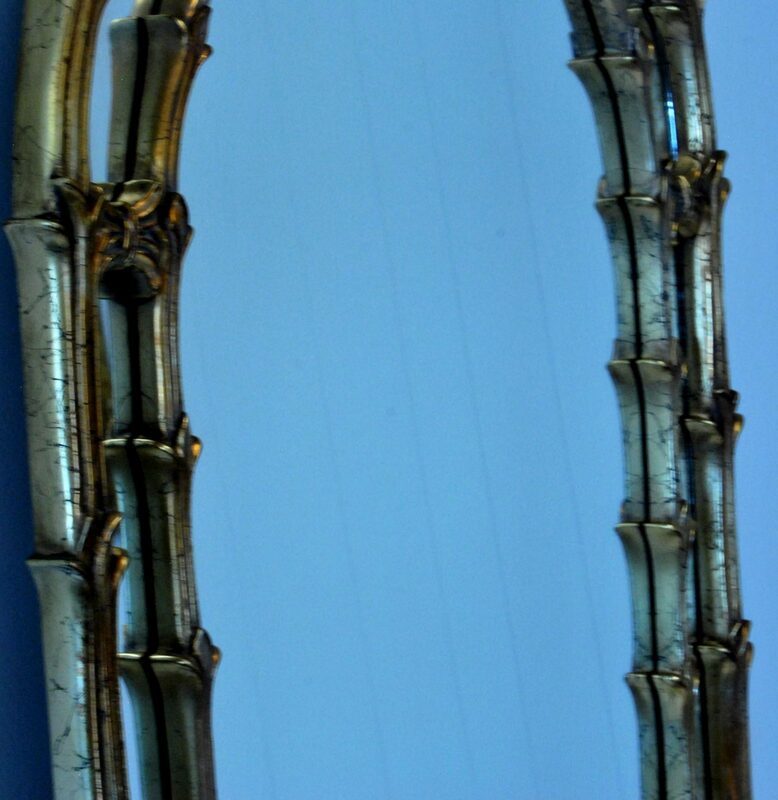 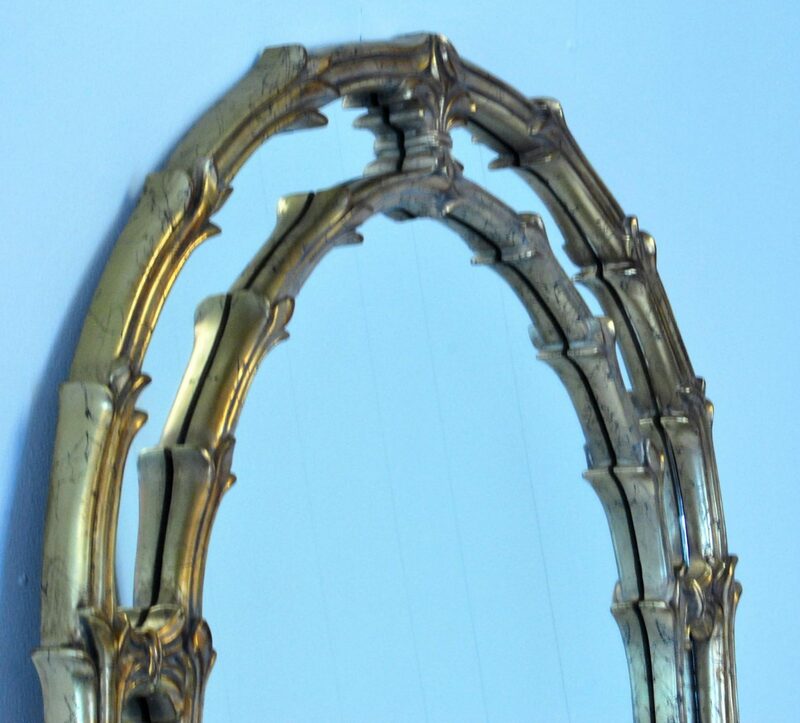 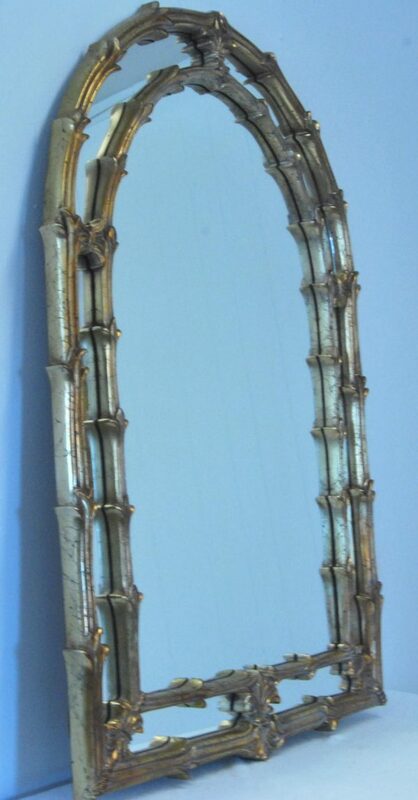 An elegant and highly decorative Italian style double frame giltwood mirror. Giltwood border is followed by a moulded and highly carved border with scrolled design. 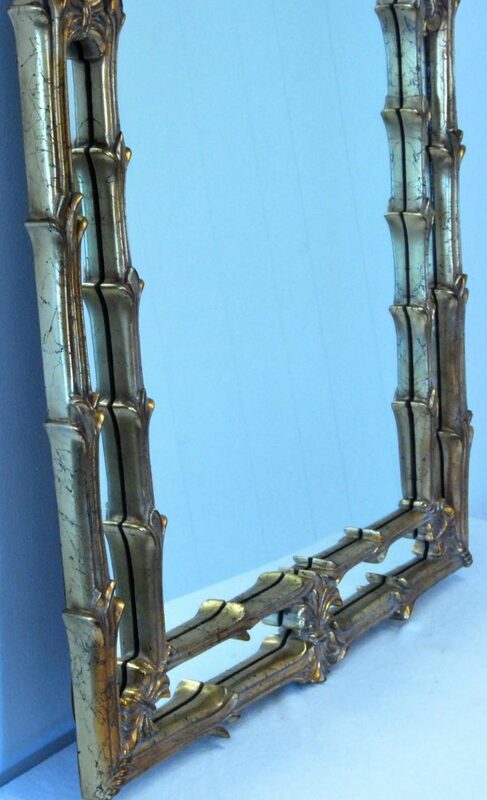 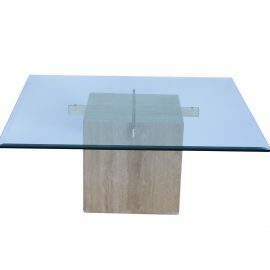 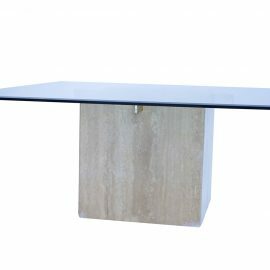 Each border is joined by a scrolled design on each side. 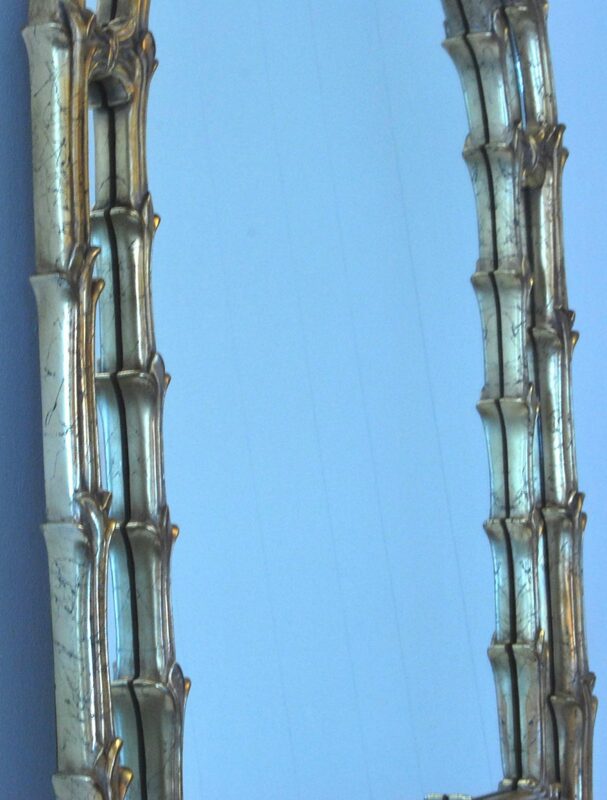 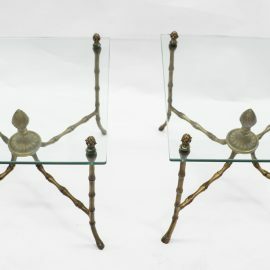 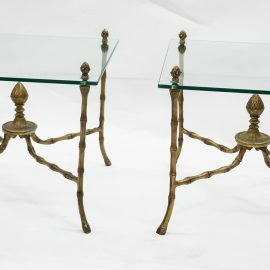 All original gilt and original mirror plates. 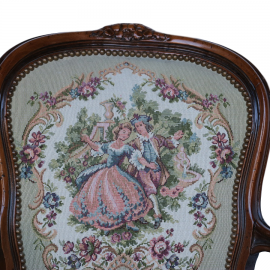 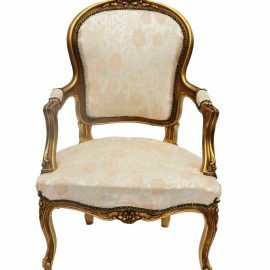 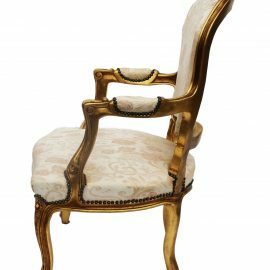 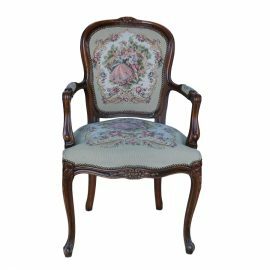 An extremely elegant gilt wood and upholstered chair from early 20th century carved in the typical manner of the period.